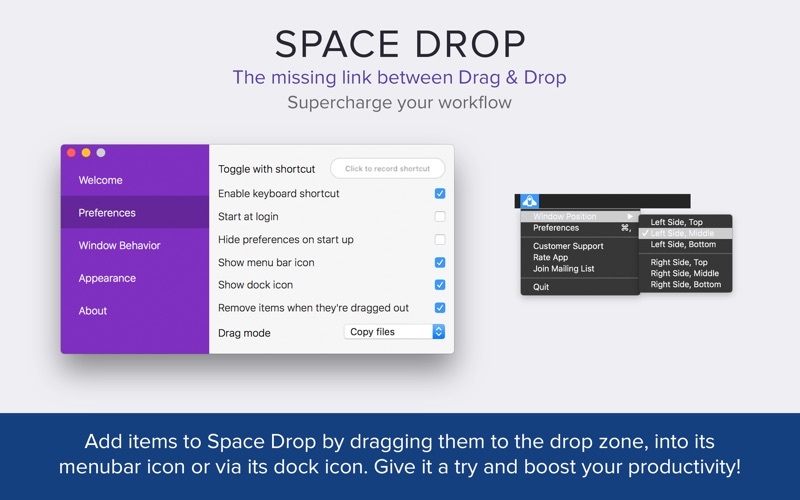 Space Drop is an essential utility for Mac users who want to seriously speed up their workflow. Featured by Apple in ‘New Apps we Love’! 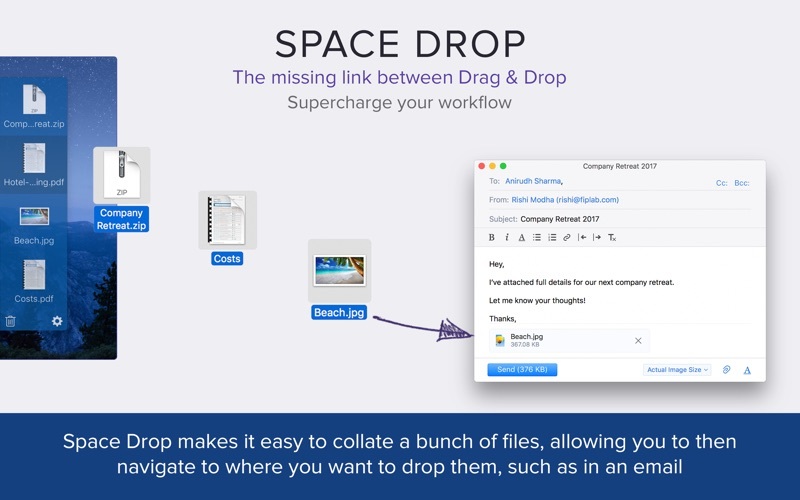 Add single or multiple files into Space Drop in one go, if you drag in multiple files together, it’ll create a stack group of those files combined. Allows you to create a temporary storage space for files and folders you need quick access to or need to collate before dragging them to another app or location. 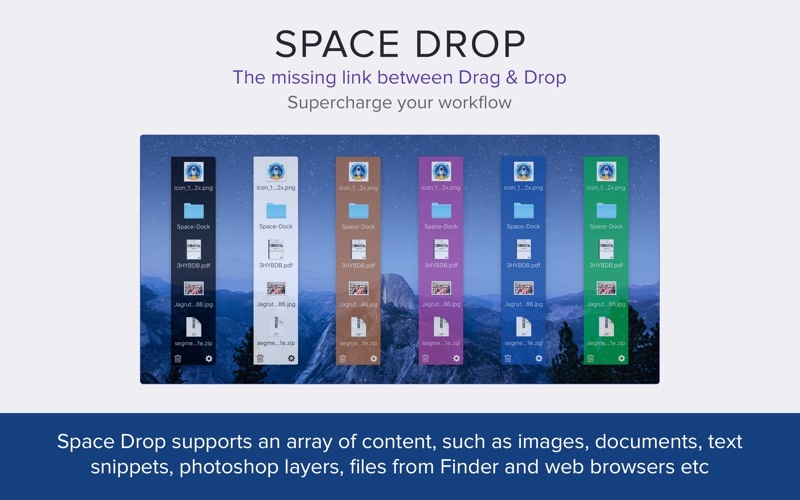 Add files and folders to Space Drop by dragging them to the drop window, menubar icon and/or dock icon. 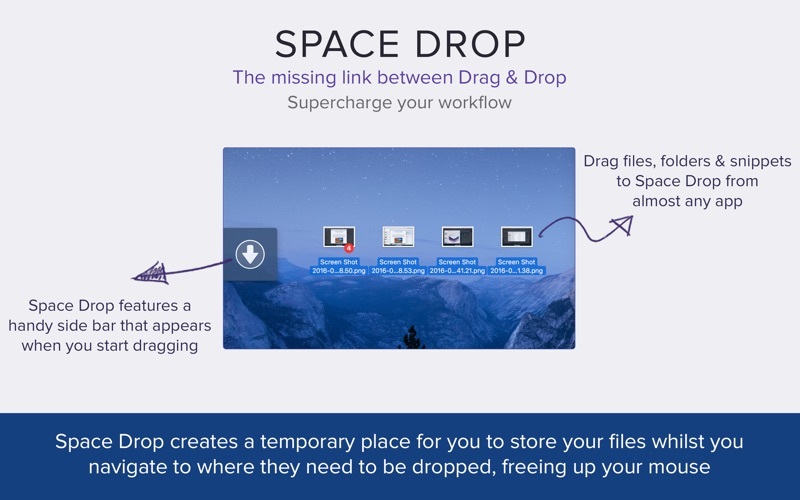 Choose to copy files to their destination or physically move them when dragged out of Space Drop. Supports multiple monitor set ups and spaces. Supports almost every file type and cocoa application, including Photos app and Outlook. 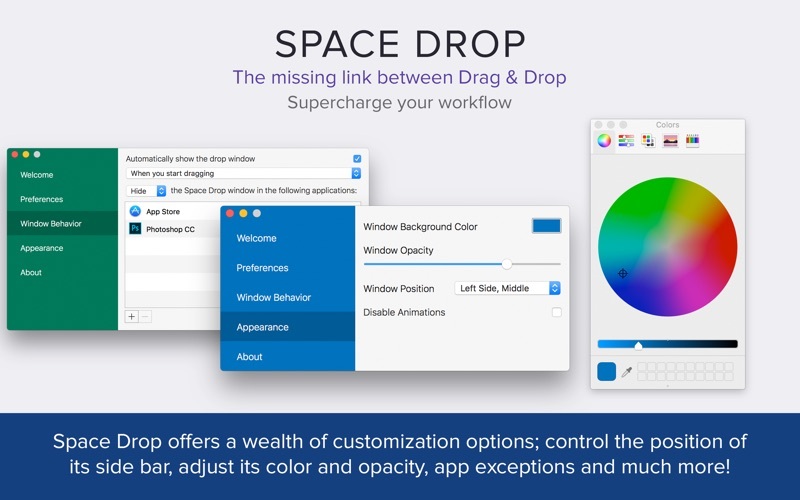 Control which apps Space Drop will detect dragging on. 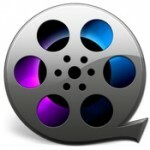 Customize color, opacity, window position and much more. Works with full screen apps. 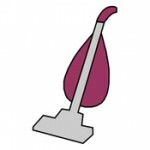 Supports QuickLook to preview files within your Space Drop. Configure the app to launch when you login to your Mac. Toggle the Space Drop window using a hotkey if set. Right click on files and select delete to remove them or press the trash can icon to remove all files.